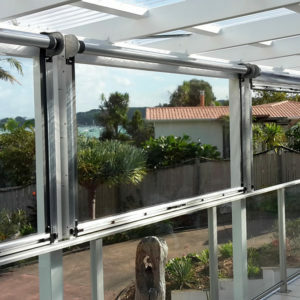 Ziptrak is a patented unique track guided system which ensures protection from all weather with ease of use. 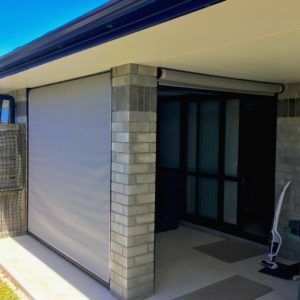 The track guided system has specially designed slotted tracks in which the screen glides smoothly and easily, stopping at any position. 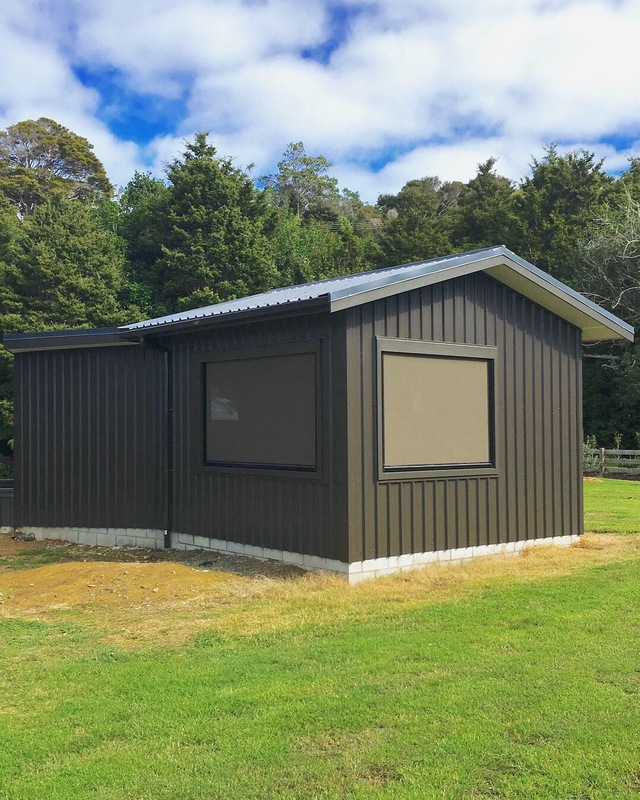 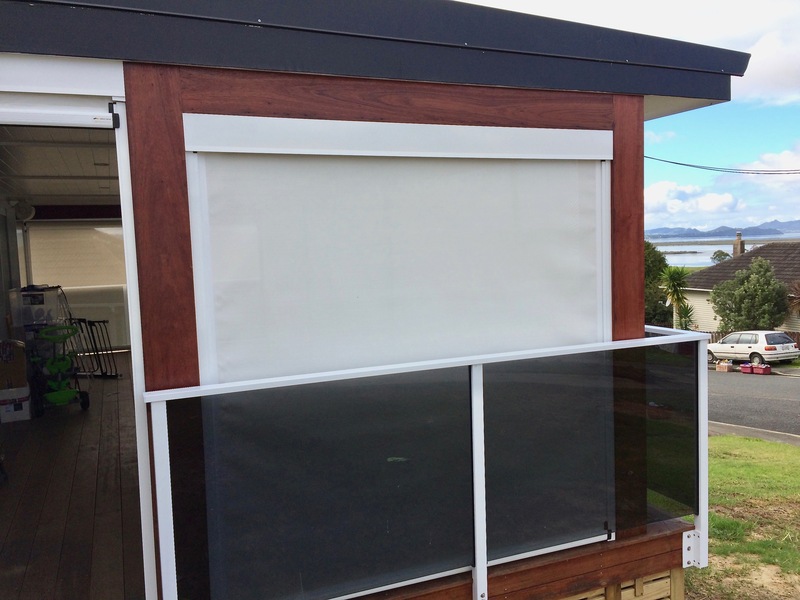 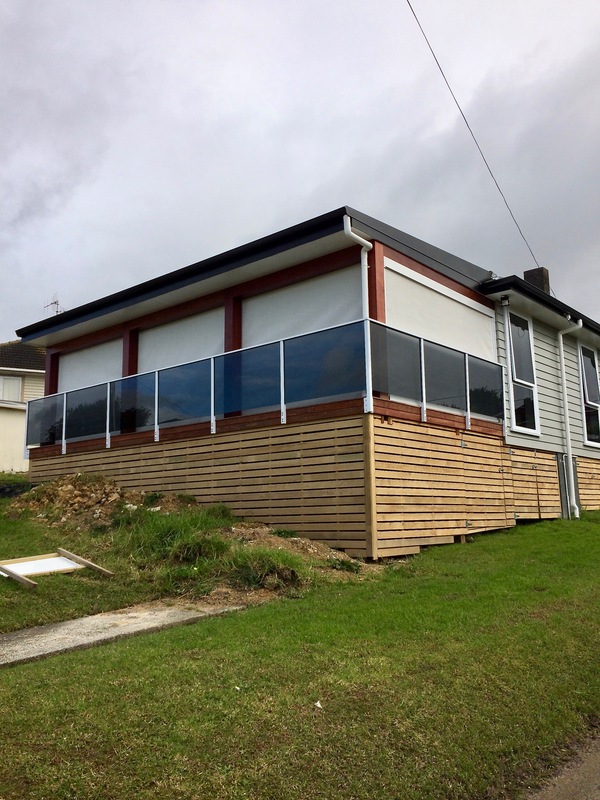 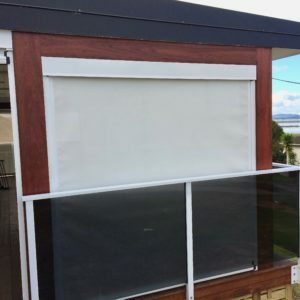 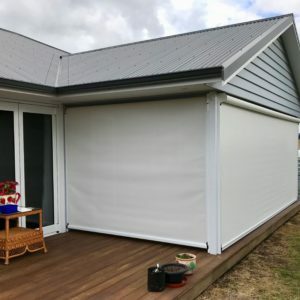 Screens can be secured and locked in the down position to guard against high winds and UV – no zippers or winders required. 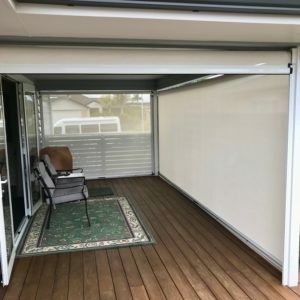 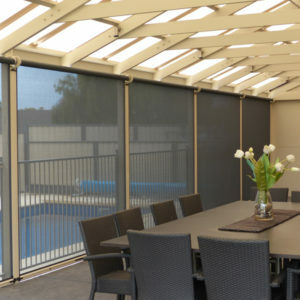 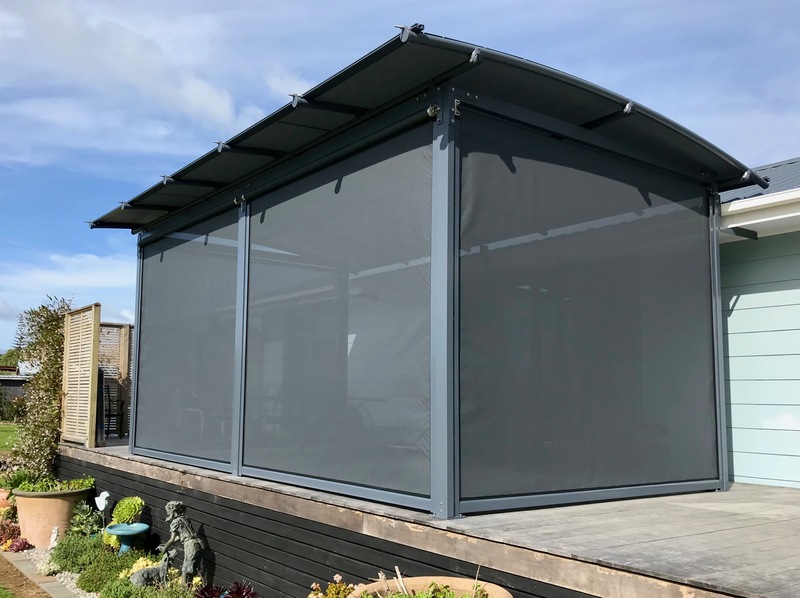 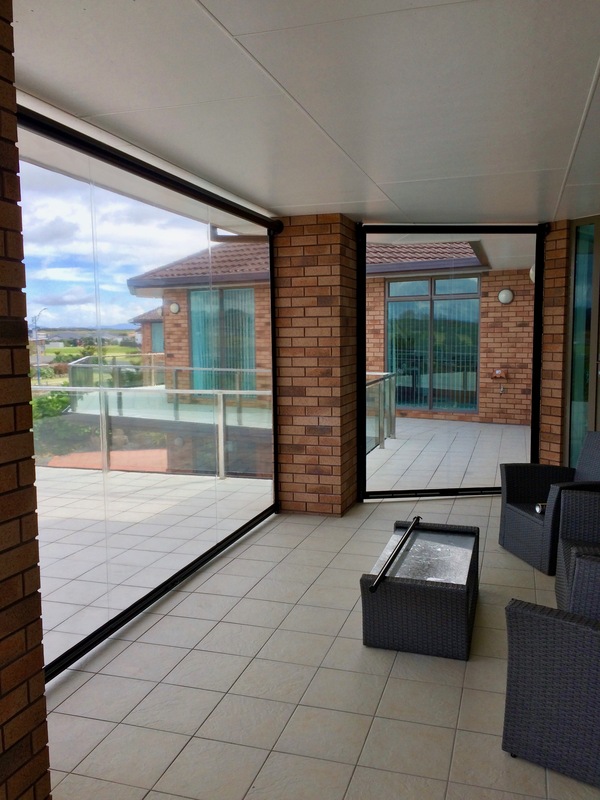 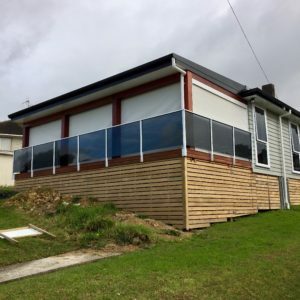 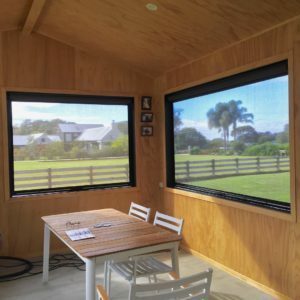 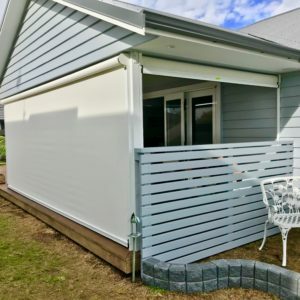 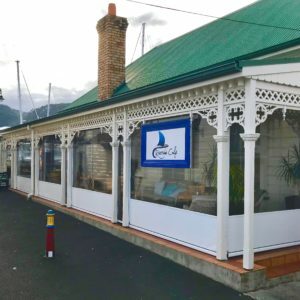 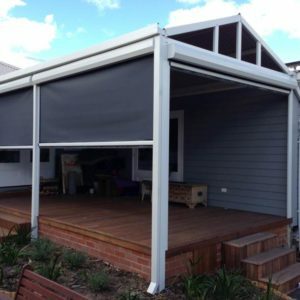 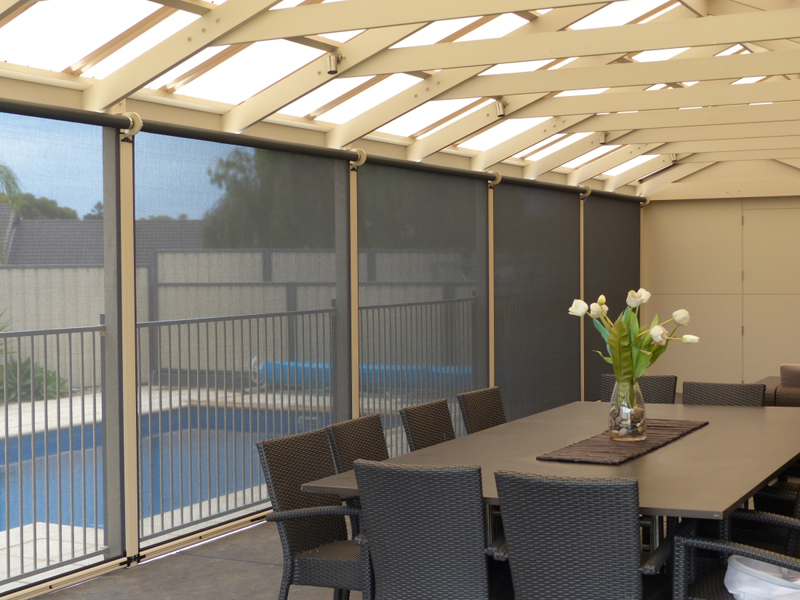 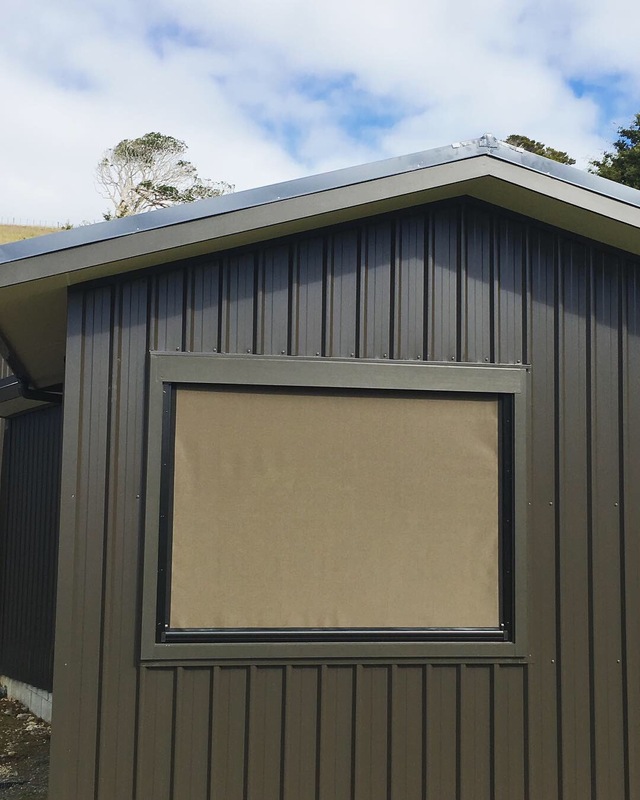 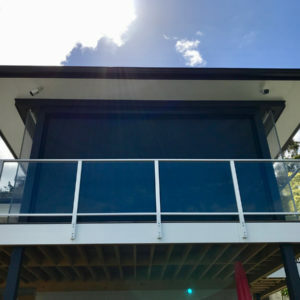 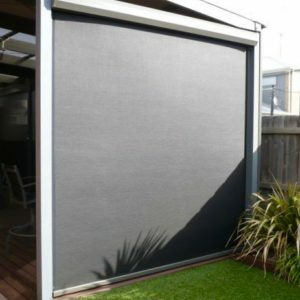 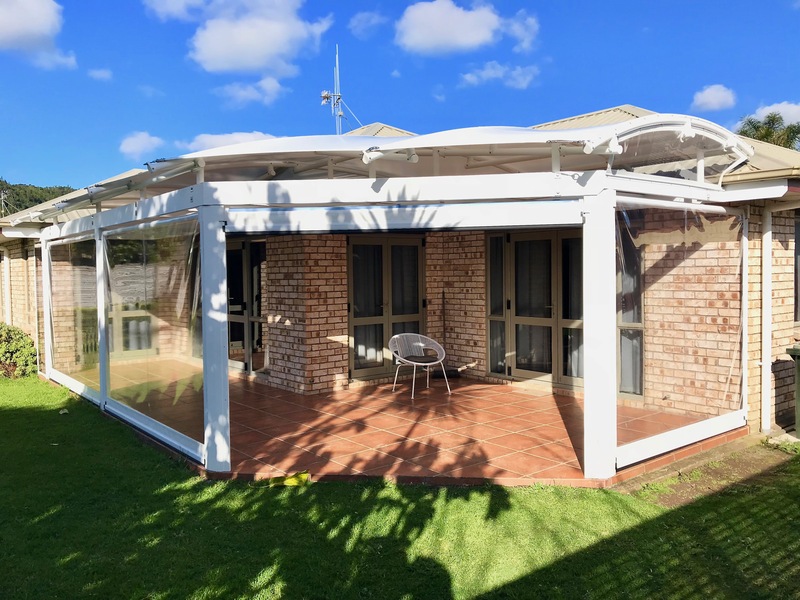 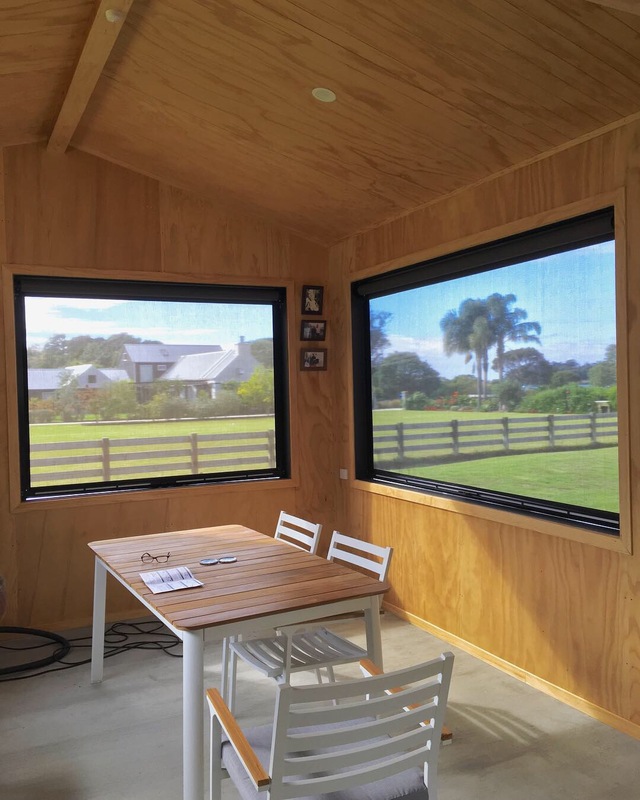 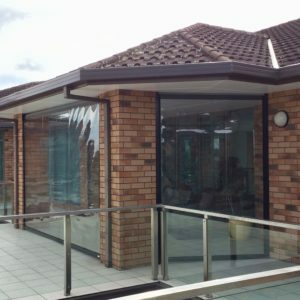 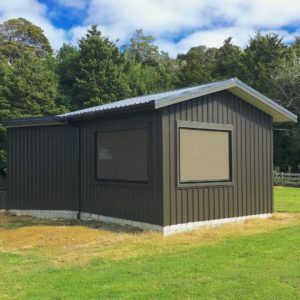 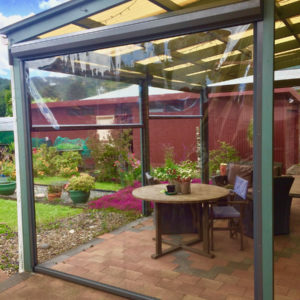 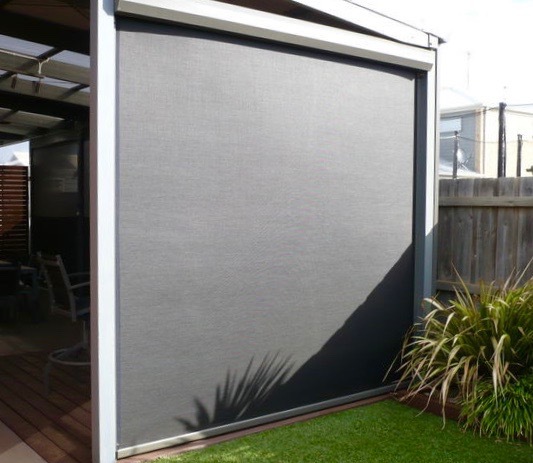 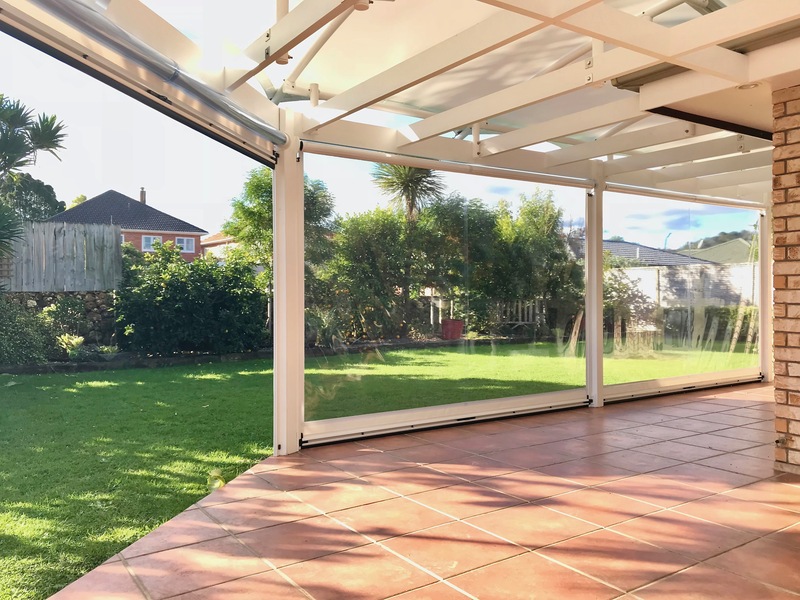 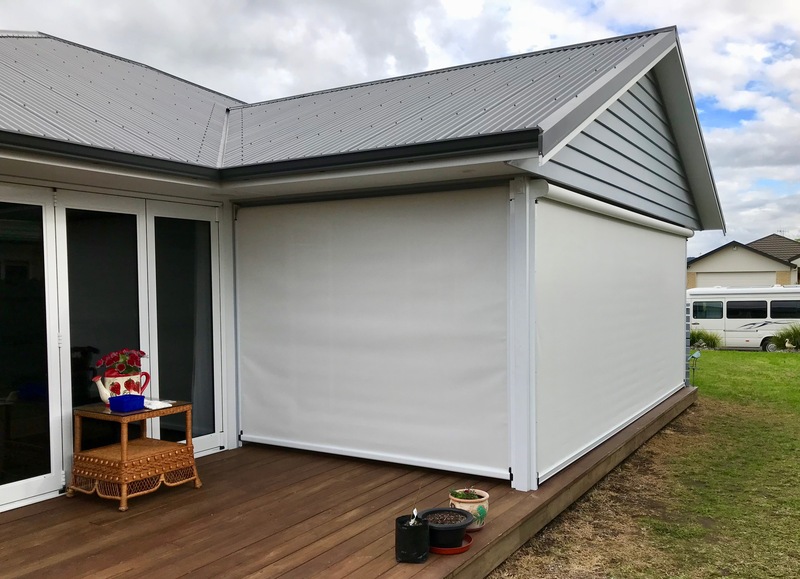 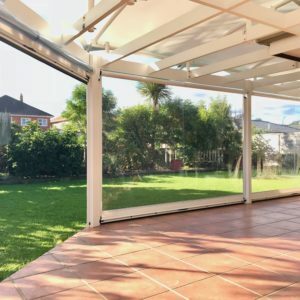 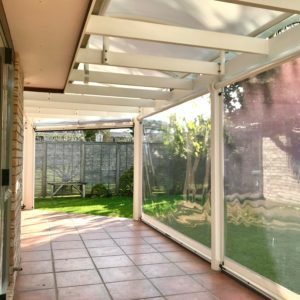 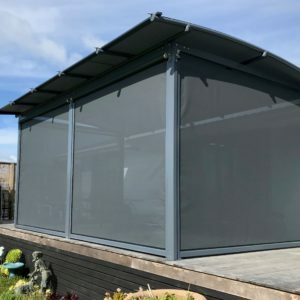 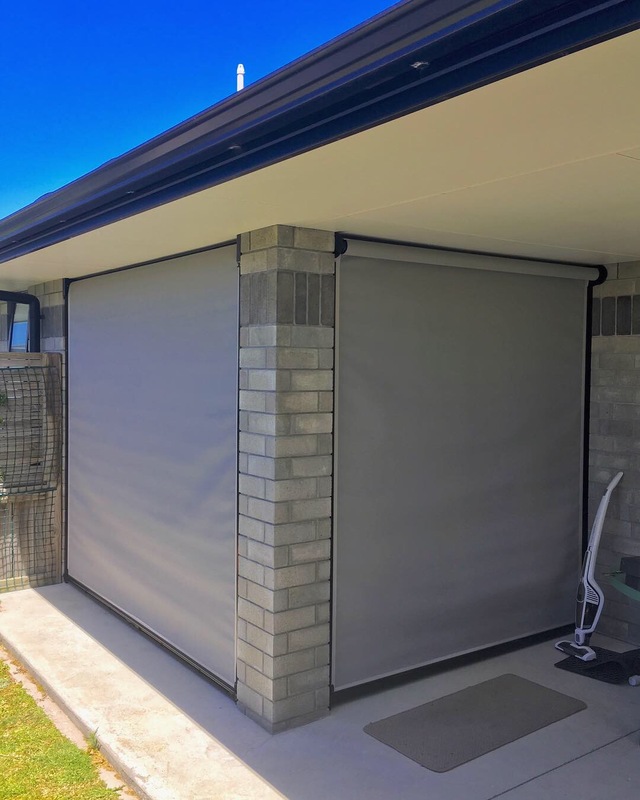 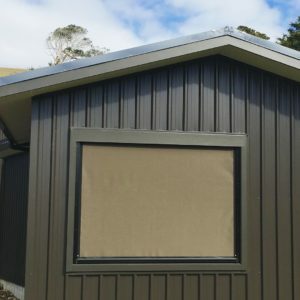 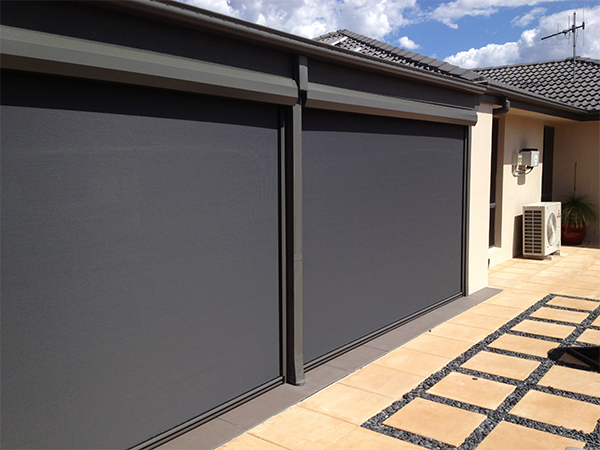 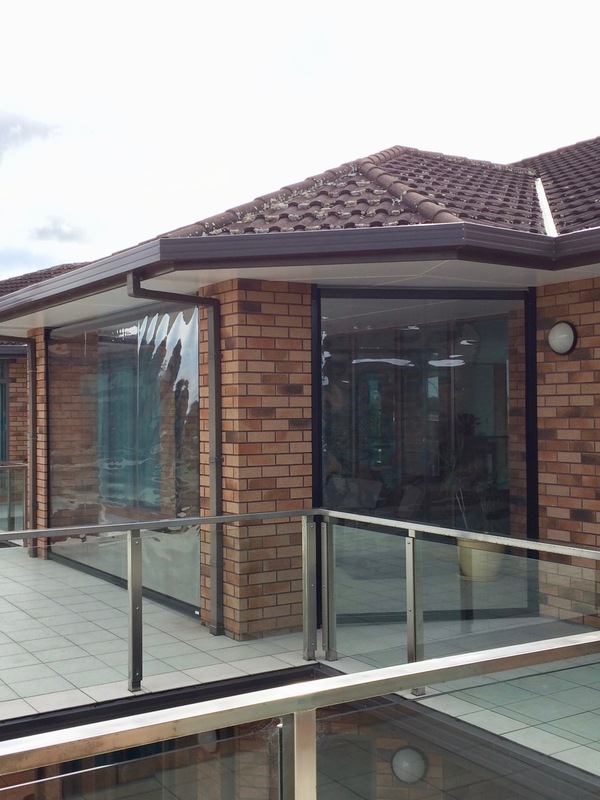 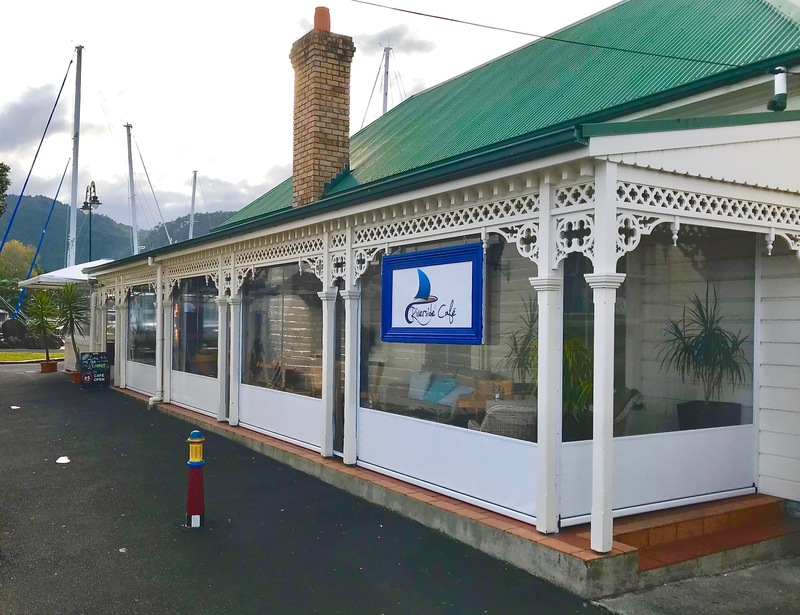 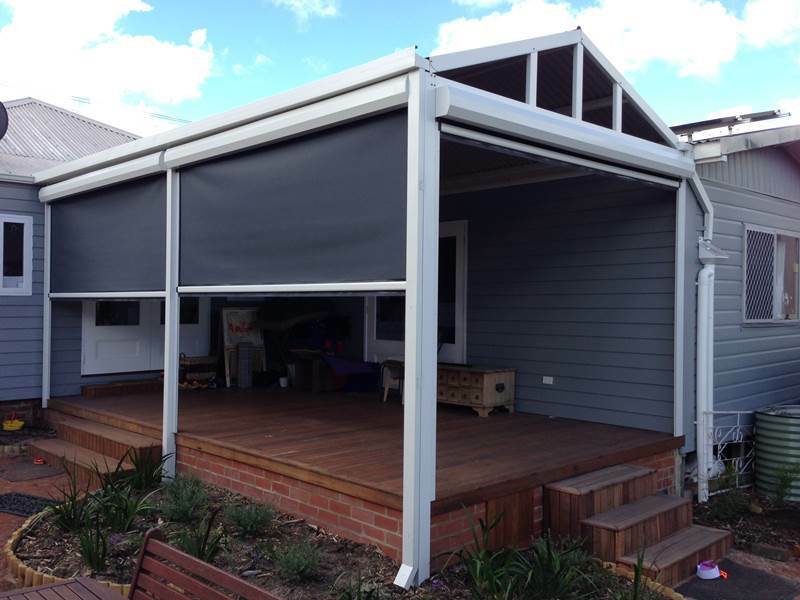 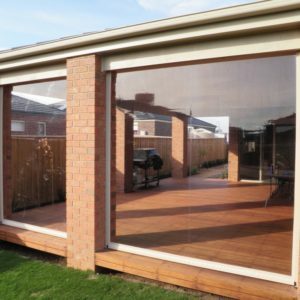 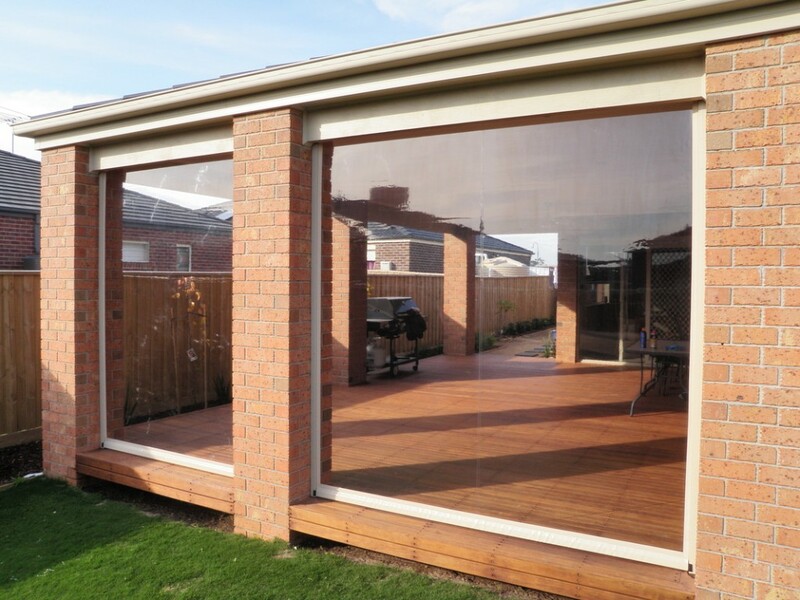 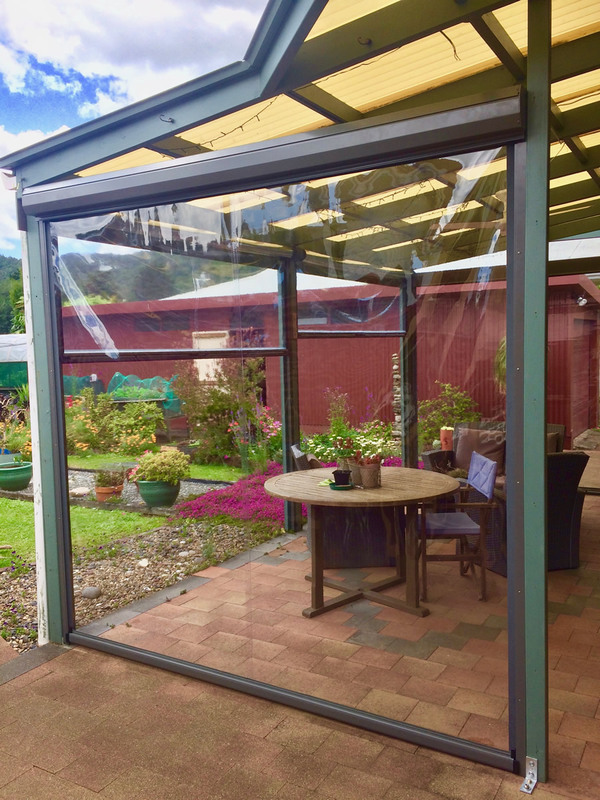 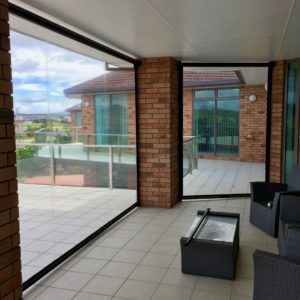 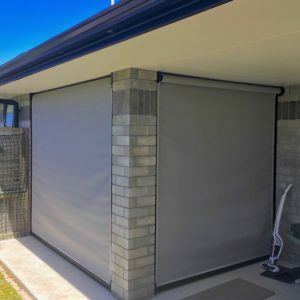 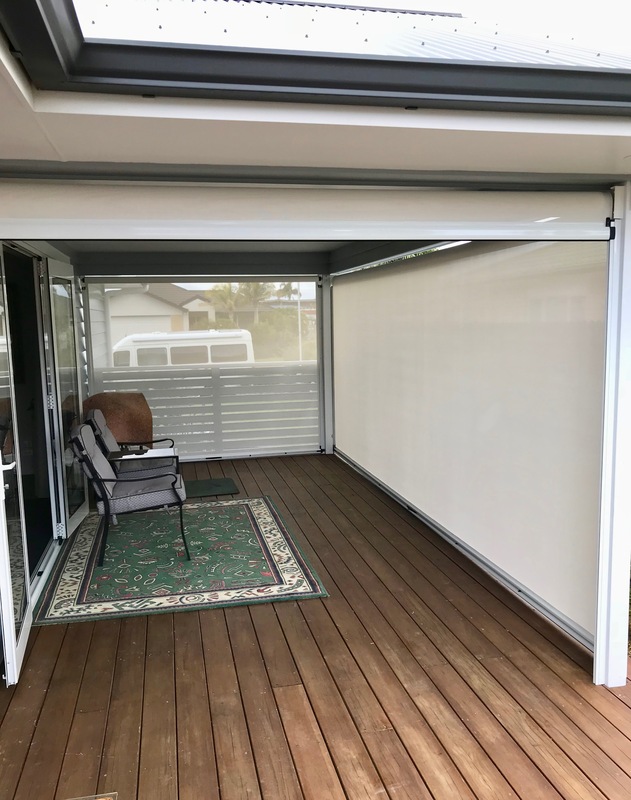 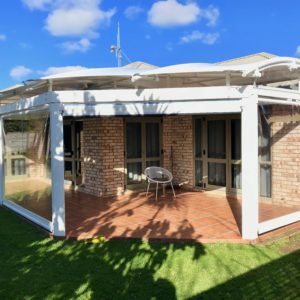 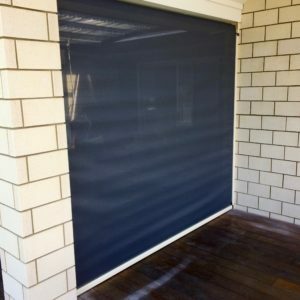 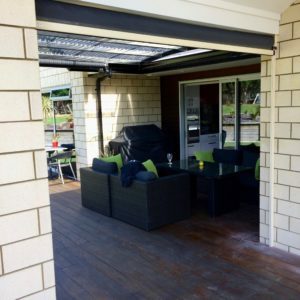 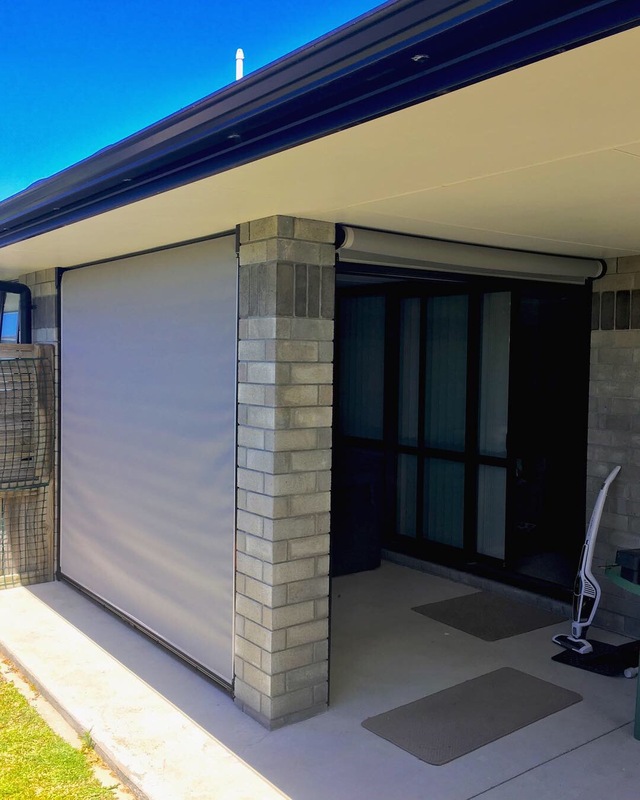 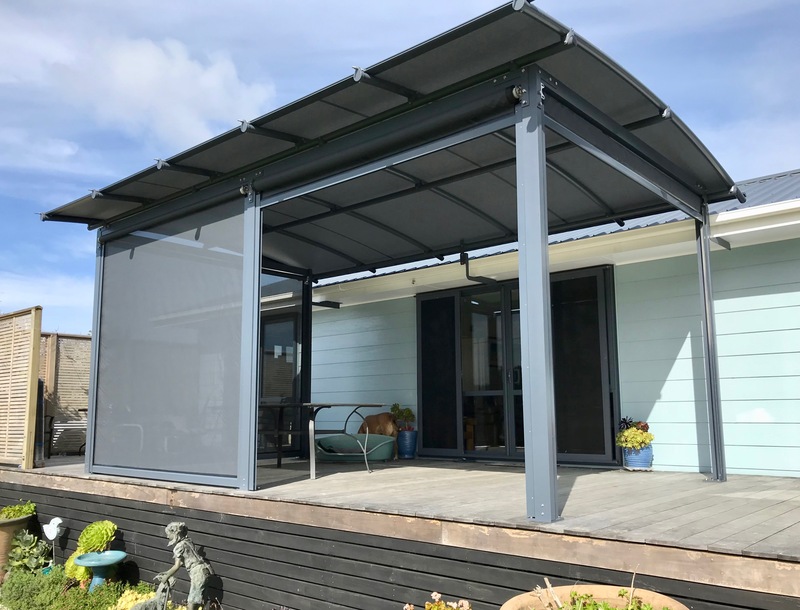 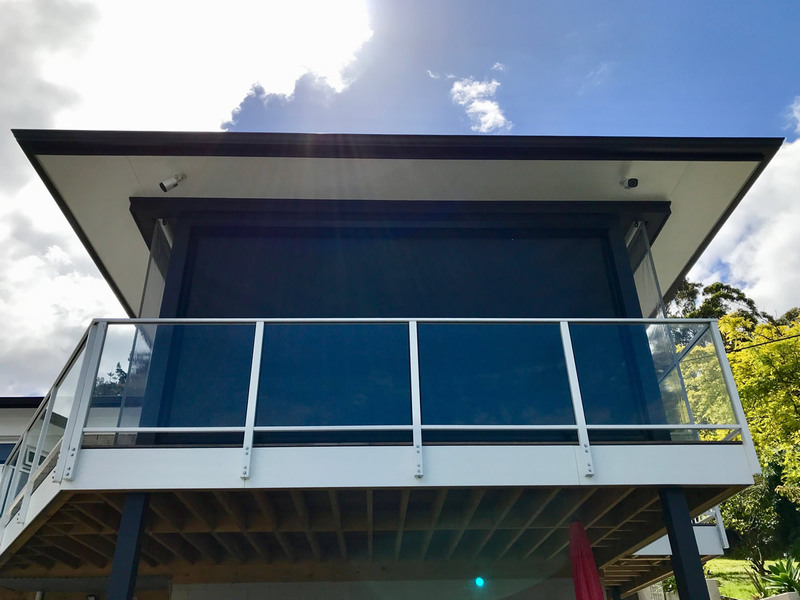 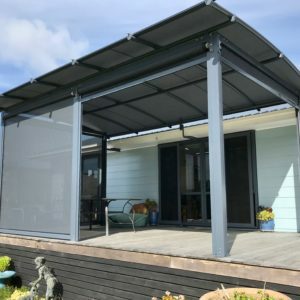 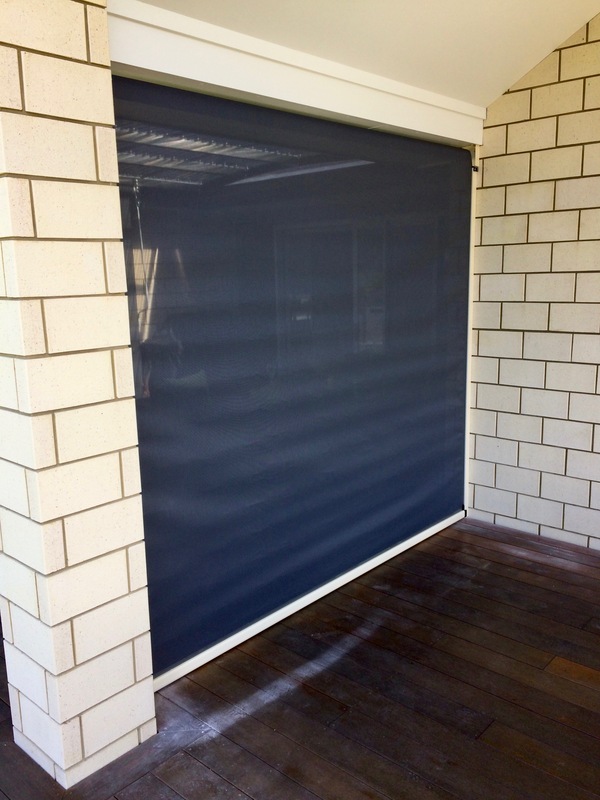 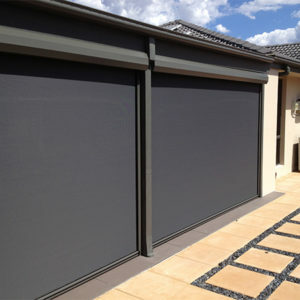 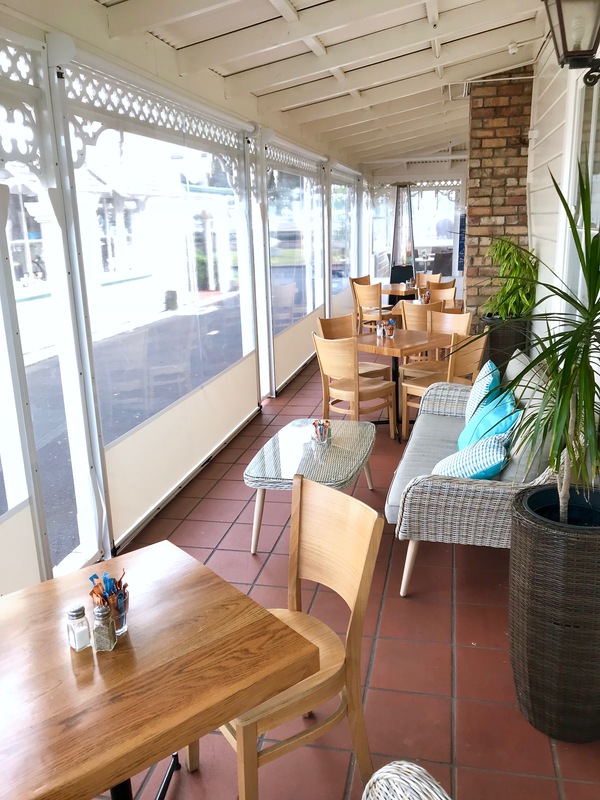 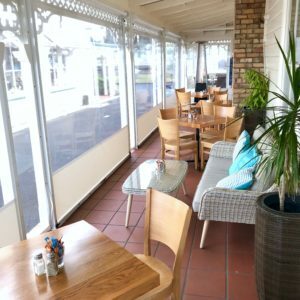 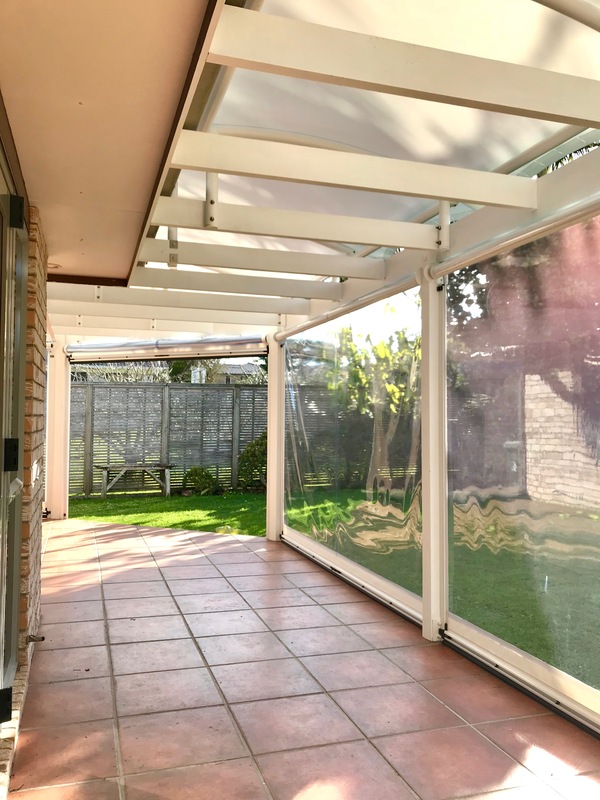 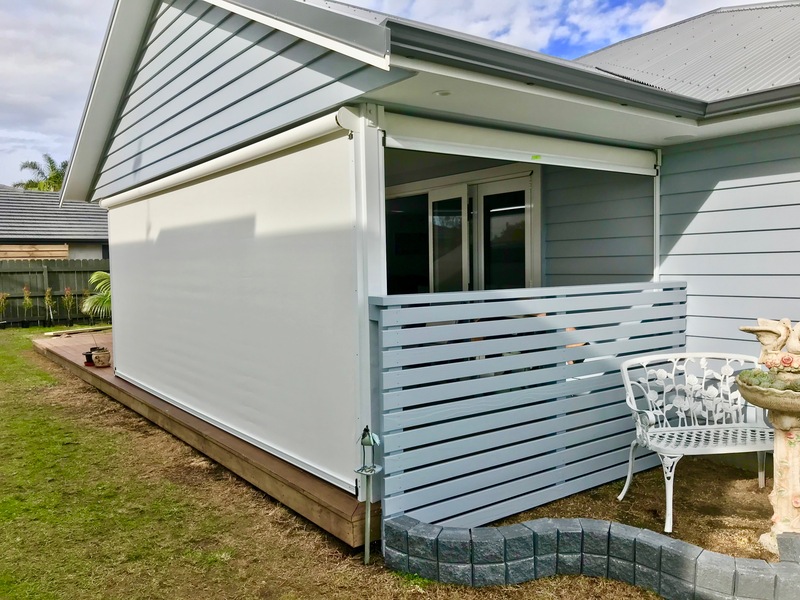 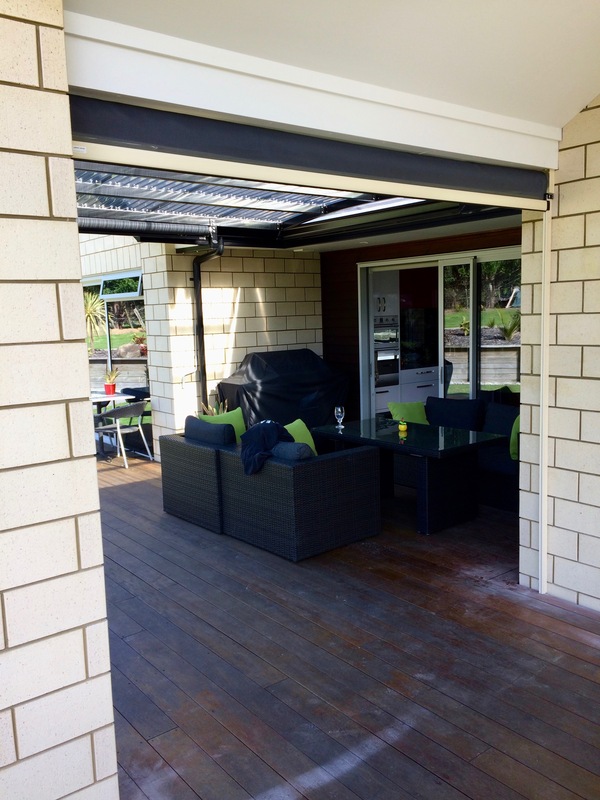 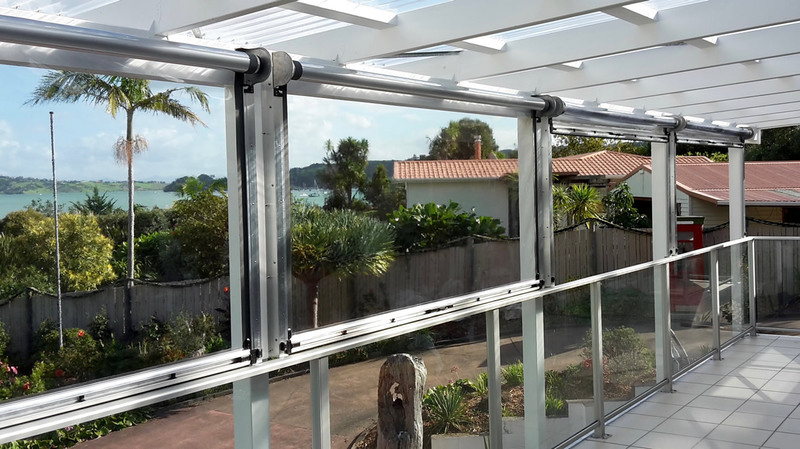 Screens can be custom fit to your area, operated manually or electrically and with fabric options of clear pvc or shade mesh your new Ziptrak screens will connect your indoorand outdoor environments into one harmonious space.